Growing Up in Civil Rights Richmond: A Community Remembers, a new exhibition organized by University of Richmond Museums, pairs oral histories with photographic portraits of 30 Richmond residents whose lives were altered by their experiences as children and youth during the civil rights movement. 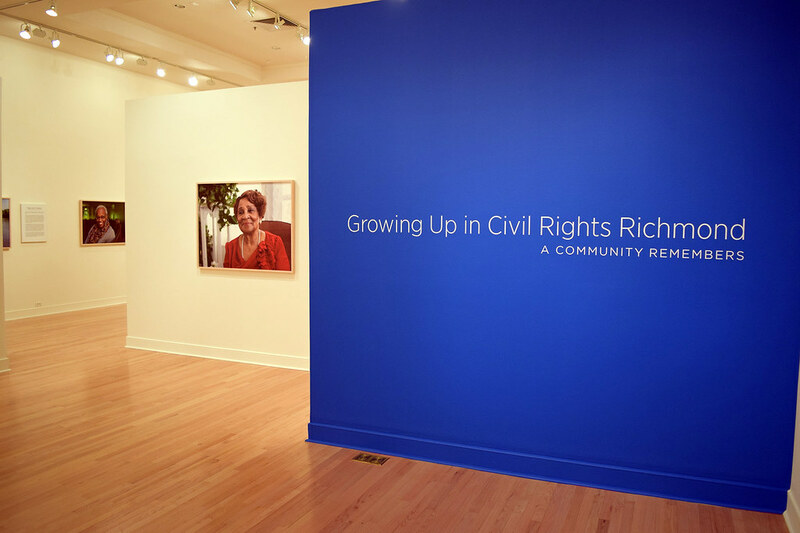 Growing Up in Civil Rights Richmond will run January 18 to May 10 at the Joel and Lila Harnett Museum of Art at the University of Richmond’s Modlin Center for the Arts. 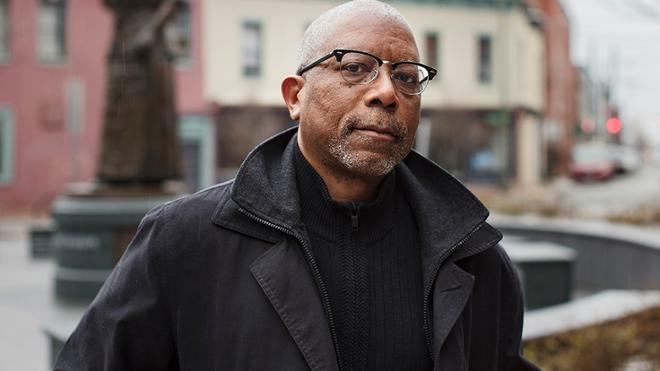 “This history is vital to the complex story of America, as well as to understanding many of the issues that continue to face our nation and our city today,” said Richard Waller, executive director of University Museums. The exhibition showcases vibrant, large-scale portraits created by Richmond-based visual journalist Brian Palmer. 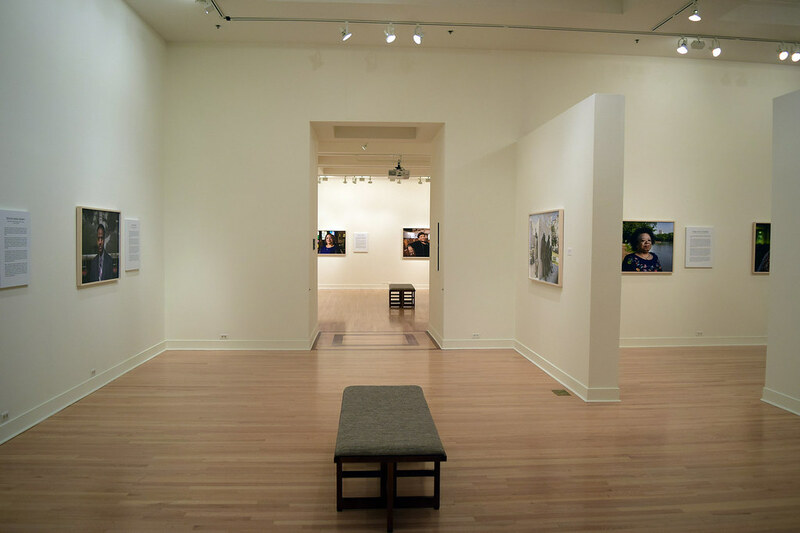 Portraits are accompanied by excerpts from interviews conducted by Laura Browder, UR’s Tyler and Alice Haynes professor of American Studies, as she spoke with participants about their personal experiences. 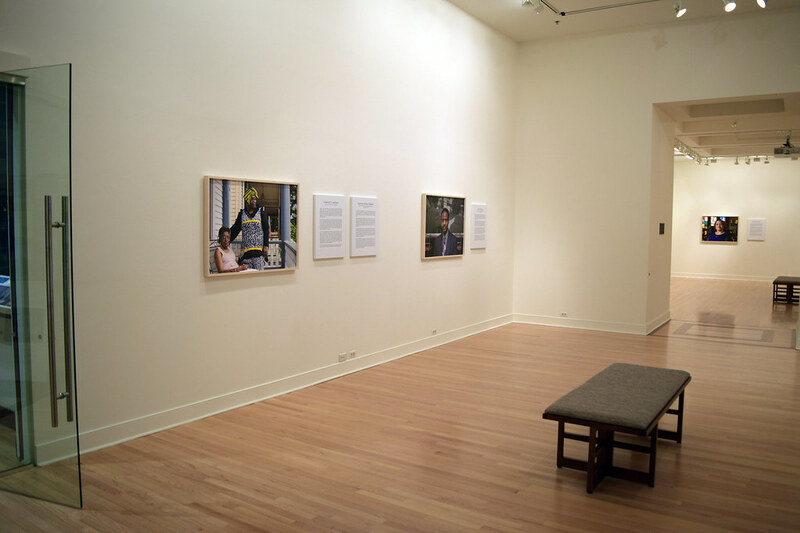 The entire project encompasses an exhibition, educational programs for the campus and greater Richmond communities, and a 105-page catalogue featuring the interviews, portraits, as well as essays by Browder; exhibition curator Ashley Kistler; Richmond-based public historian, author, and lecturer Elvatrice Belsches; and Richmond Times Dispatch columnist Michael Paul Williams. The public is invited to attend an opening reception and preview exhibition at the Harnett Museum of Art, Modlin Center for the Arts, Jan.16, 7 p.m.
Civil Rights Richmond Opening Reception and Exhibition Preview, Jan. 16, 7 p.m.
Civil Rights Richmond Gallery Walk Through, Jan. 17, 1:30 p.m.
Exhibition curator Ashley Kistler will lead a walk through the gallery. Civil Rights Richmond Exhibition Open for MLK Day, Jan. 21, 11:30 a.m.
Civil Rights Richmond Panel Discussion, Jan. 27, 2 p.m.
Gallery Talks, Feb. 24 & Mar. 31, 2 p.m.
Student Performance, April 9, 6 p.m.
UR students enrolled in the course “Growing Up in Civil Rights Richmond,” taught by Browder and Patricia Herrera, associate professor of theatre, will perform their docudrama incorporating oral histories and archival materials.